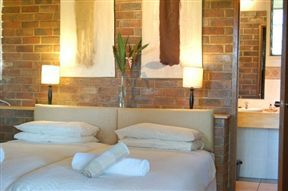 Seringa Lodge is situated on the outskirts of a quaint South African town called White River, in the province of Mpumalanga. With its easy access to many places of interest, the lodge is the perfect home base for exploring the many great sites of the area. This lovely old thatched farmhouse is set in a ten hectares of peaceful garden and with a magnificent view of the Legogote Mountain “The Lion Head”. Seringa lodge is known for its fine cuisine. Cecilia is from Sweden and did her professional chef training in America and thereafter worked at numerous well-known restaurants in the USA, Sweden and South Africa. 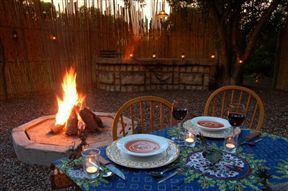 In 1999 Cecilia was offered a position as the Catering and Camp Manager in one of the most exclusive camps in Botswana. 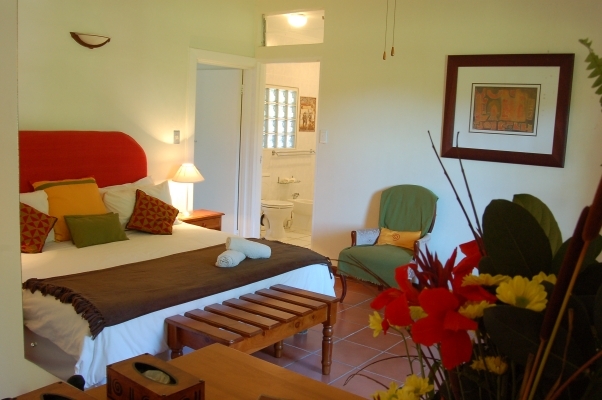 In 2004 Roger and Cecilia opened Seringa Lodge. Our breakfasts and dinners are guaranteed to delight the most refined palate. Garden fresh vegetables and fruit are used as much as possible. The meals can be enjoyed either in the tastefully decorated dining area, the beautiful garden or in the traditional African Boma. 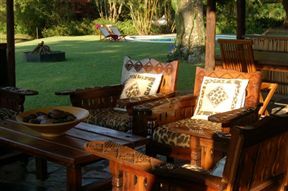 Owner Cecilia and Roger Briggs have with their combined knowledge, and experience created a stylish and homely lodge. separate TV lounge, honesty bar, and a large covered outside sitting area will give you plenty of space to relax after a day of exploration. Dinner consists of a three course set menu prepared by a professional chef. 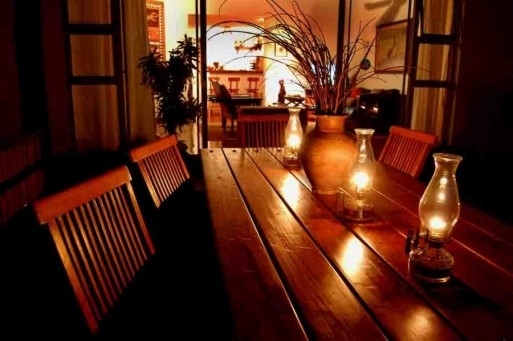 Boma dinners, Picnic breakfasts and lunches also available. 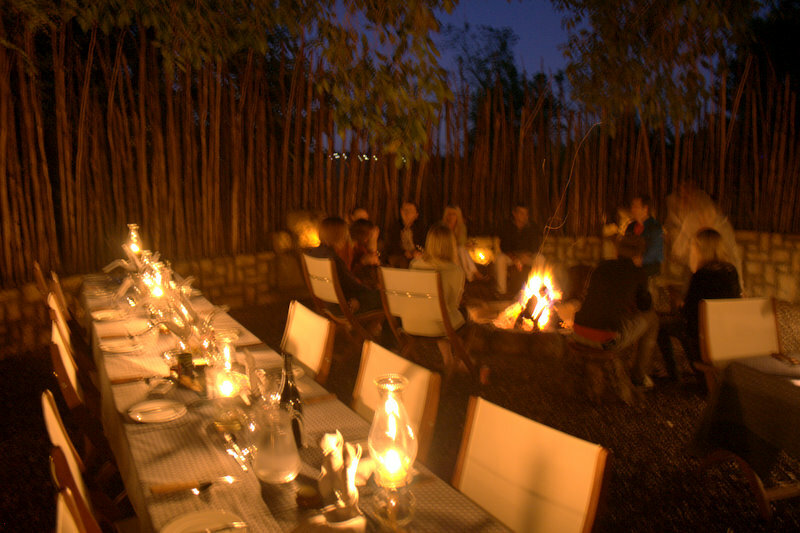 Guided tours to the Kruger Park and the Panorama Route are arranged and leave from the lodge. 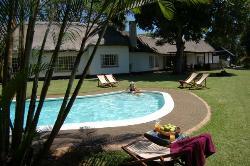 Guests use the lodge as a Home Base to explore many of the attractions of the beautiful Lowveld. 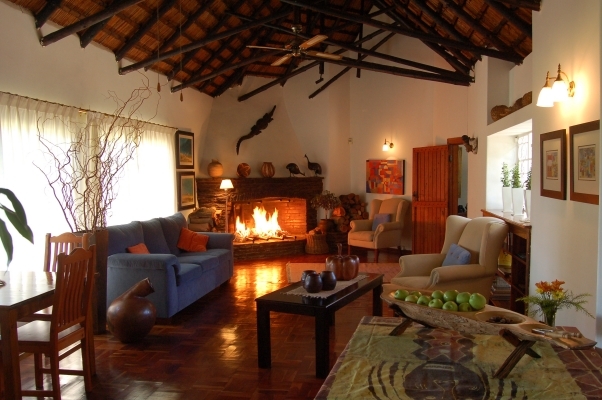 Seringa Lodge is a short distance from all the scenic routes available. Which include Pilgrim&apos;s Rest, Blyde River Canyon, Bourke&apos;s Potholes, God&apos;s Window, Sudwala Caves just to mention a few. Fishing, Hiking, Horse Trails, Quad-Biking, River Rafting, Shopping and a Casino are all situated within a few kilometres from the lodge. 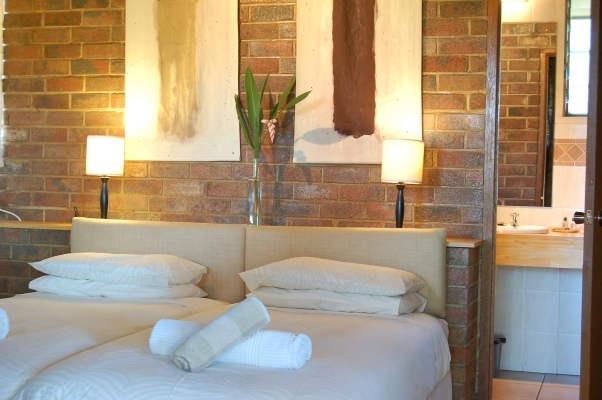 The lodge is only half an hour drive from Kruger National Park. The Kruger Park lies between the towering escarpment of the northern Drakensberg and the Mozambique coastal plains. It is one of Africa’s premier game reserves, consisting of almost 20.000 square kilometers, an area bigger than Israel. Seringa lodge offers private guided tours into the park with an open game drive vehicle as well as bush walks in nearby private game reserve. Roger whom is a qualified guide with many years of experience, tremendous knowledge and love for the bush and its animals will make this an unforgettable time. 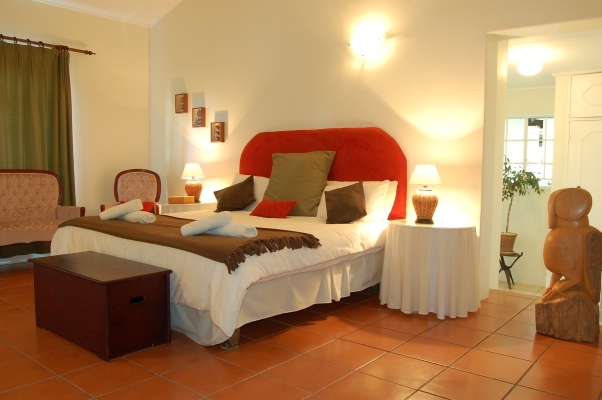 One large room with King size bed and interlinking room with bunkbed and single beds. Seringa Lodge was fabulous, we felt so at home, all the comforts you can ask for. Thanks to Cecelia for letting us come in earlier. Our stay was far too short. We&apos;ll most definitely be back for another adventure weekend in Hazyview and Sabie. Seringa Lodge felt like our home away from home. 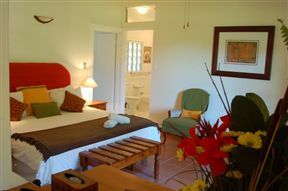 We had a lovely stay at Seringa Lodge, the rooms are spacious and comfortable. 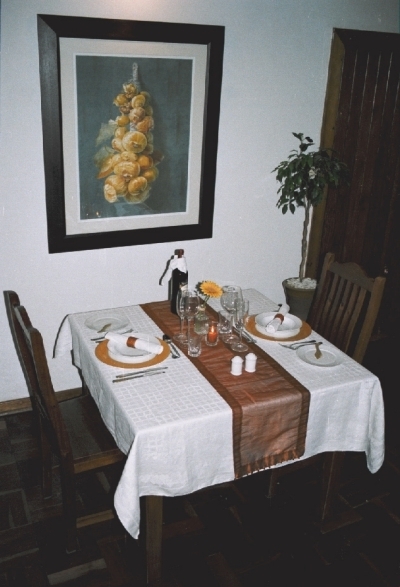 We enjoyed the wonderful meals prepared by Roger and Cecilia and they went out of their way to make us feel at home.